Clarens is known for our exceptional in and outdoor entertainment. Below we have added a few of our attractions for your interest. 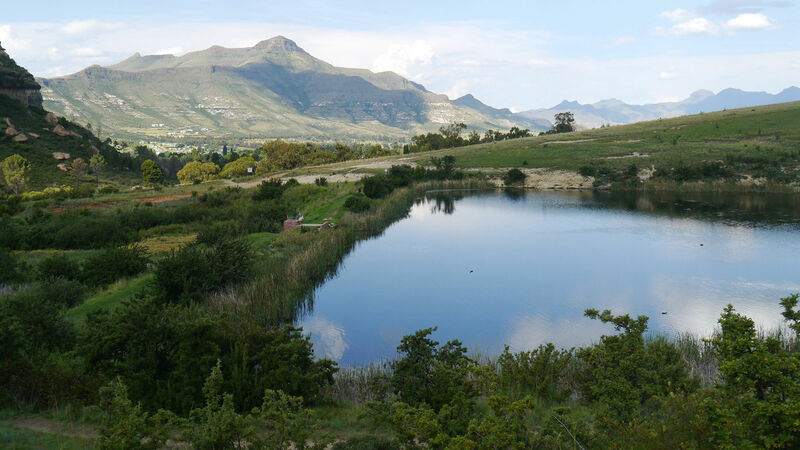 The Clarens Village Conservancy (CVC) maintains the Clarens nature reserve and nature areas in the village. 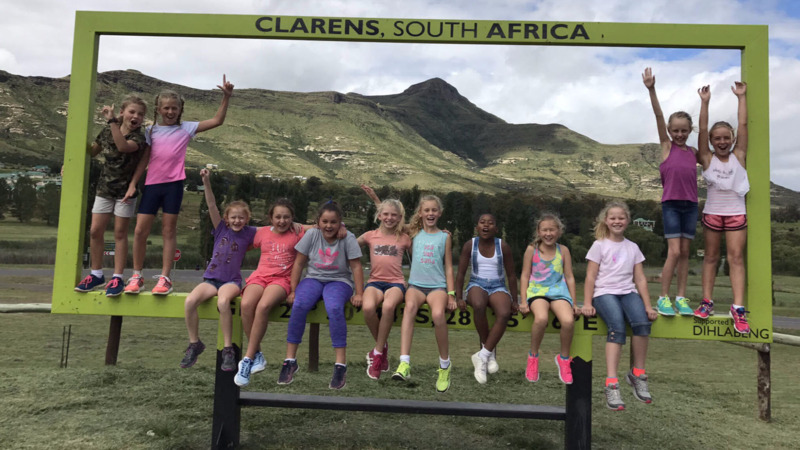 The Clarens nature reserve offers beautiful mountain scenery and a variety of walks, hiking trails and mountain biking trails. Clarens Xtreme is a major outdoor activity based company that provides entertainment such as river rafting, quad bike tours, zip line etc. Book your next outdoor adventure with Clarens Xtreme today. Indulge in the finest Craft Beer and Ciders South Africa has to offer, produced and bottled in the Jewel of the Free State. 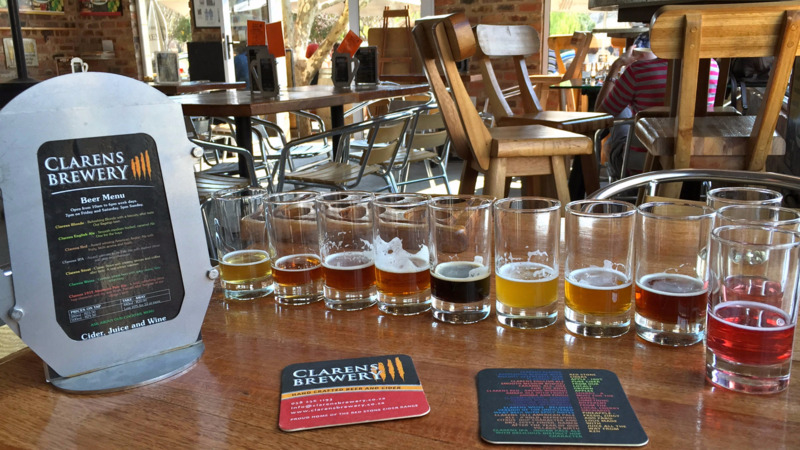 Clarens Brewery offers FREE tastings so you can taste before you order, enjoyed with a variety of easy meals and snacks. Bokpoort Farm is an activity and family farm located 8km from Clarens on the Golden Gate. 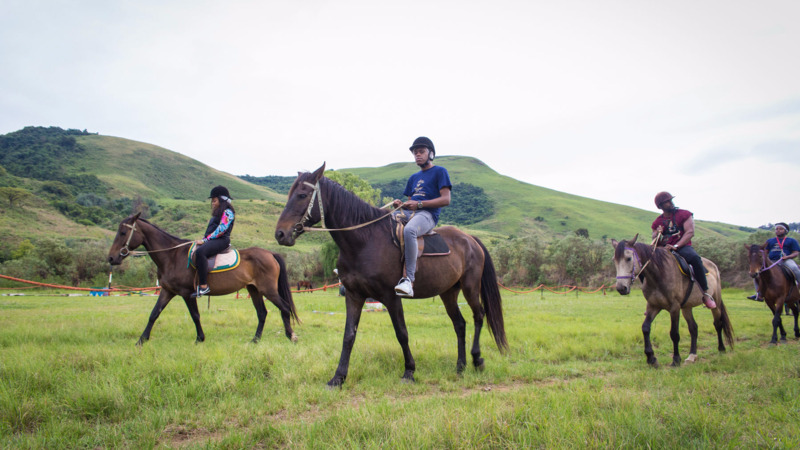 They offer hiking, shooting, horse riding, mountain bike trails, camping and a variety of fun family activities that will keep your family occupied the whole day. 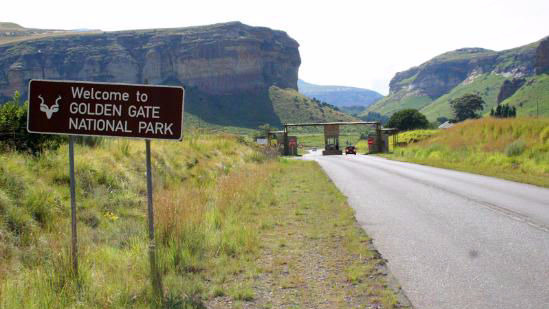 Golden Gate Highlands National Park is only 17km from Clarens, near the Lesotho border. It covers an area of 340 sq km (130 sq mi). The park's most notable features are its golden, ochre, and orange-hued, deeply eroded sandstone cliffs and outcrops, especially the Brandwag rock. 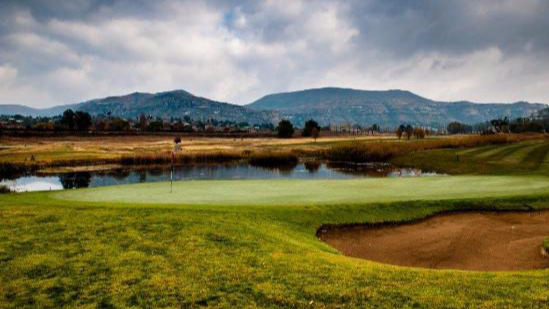 The Clarens course boasts of the best scenic surroundings in South Africa. Your round of golf at The Clarens Golf Estate begins at the stylish clubhouse, strategically positioned to view the finish of both nines. The clubhouse offers refreshments and meals. Walk the course or hire a golf cart.